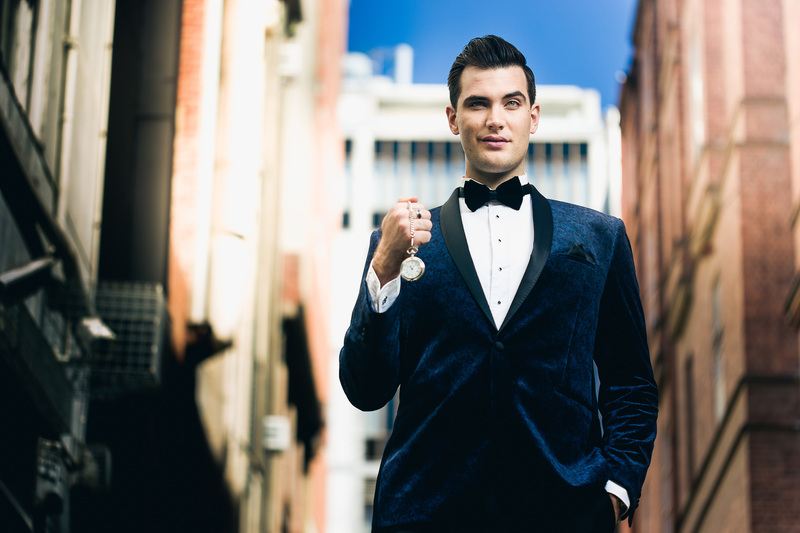 Isaac Lomman is bringing his sold-out Adelaide Fringe Festival Show, Comedy Hypnosis! ENTRANCED back to the Melbourne International Comedy Festival this March and April for the second time. Performing his immersive comedy professionally since 2011, Isaac takes his audience on a hilarious journey, and sceptics are turned into true believers, as he explores the power of the human mind with priceless results. Melbourne International Comedy Festival audiences will be treated to a one-off experience when they choose to either see the show or be the show in Isaac’s hilariously hypnotic performance as audience members eagerly volunteer to come up on stage to take part. Isaac is Australia’s premier comedy hypnotist, but it is not all joking around: he is certified as a Clinical Hypnotherapist, Master of Neuro Linguistic Programming and Master of Time Dynamics. Participants and spectators alike are in for a wildly entertaining evening that playfully highlights the unique power of the unconscious mind. Isaac is recognised as the man who hypnotised Port Adelaide AFL players (as seen in the viral video), and appeared on national TV for Studio 10 and Sunrise on Seven. His engaging stage presence ensures that Comedy Hypnosis! Entranced is a show for all ages and will be a memorable experience for the whole family.